Born to a musical family of composers and performers, Serouj Baghdassarian a.k.a. C-Rouge developed a passion for music back in his childhood years. During his teen age, C-Rouge began drawing interest in electronic music through the art of DJing. Playing in various school parties did not quench C-Rouge’s musical thirst, so he decided to venture into music production. Starting off with remixes of such known hits as TATU – 30 Minutes and Limp Bizkit – Behind Blue Eyes, C-Rouge was crowned winner of Radio One’s “Mix It” competition, consequently receiving intense airplay for his productions. This enticed C-Rouge to capitalize on his success by working on his very first album. 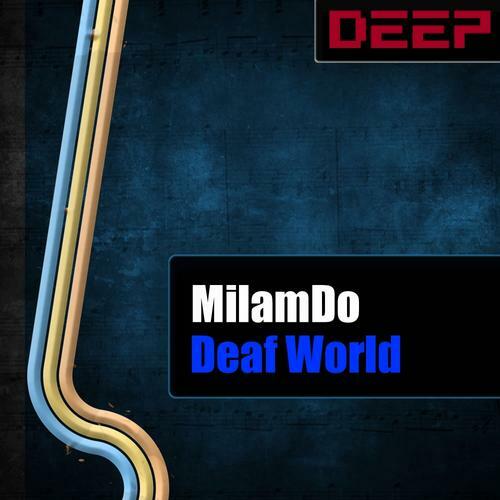 Though the album was produced on amateur software, experimenting with music theory taught C-Rouge how to compose and arrange electronic dance music like a professional. A key turning point in C-Rouge’s musical career was getting introduced to Trance music by the likes of Armin van Buuren, Paul van Dyk, Tiesto, Alphazone, and Ian Van Dahl. Upon discovering this dreamy energetic sound, C-Rouge set the next objective of his production path: a second artist album. Being deeply influenced by his Armenian belonging and by Armenian music from the likes of Ara Gevorgian, Djivan Gasparyan, and his own father Seto Baghdassarian, C-Rouge decided to dedicate his forthcoming album to the Armenian cause by carefully blending modern Trance sounds with ancient Armenian melodies – genoTrancide was born. First experimenting with Ara Gevorgian’s Ani, C-Rouge’s remix amassed massive feedback, ranking #1 on ctgmusic.com for a whole month and getting featured on the website’s monthly mixed Trance compilation. Next up came C-Rouge’s Duduk-inspired track Groong, first seeing the light of day on the Armenian Genocide tribute compilation Silent Propaganda, and later becoming his very first release when it was signed by Vibe Lebanon Records and promoted on all the major online digital stores. Similarly to its predecessor, Groong snatched the #1 spot on ctgmusic.com and garageband.com. A follow up production called Redemption was also signed by the same label and gathered support from Lebanon’s leading Trance DJs. All these events were epitomized in late 2006, when genoTrancide was finally released in the USA by GEKA Records and on major online music stores iTunes, Napster, MusicIsHere, and iLike. The album received critical acclaim and praising reviews from yerevannights.com, beirutnights.com, stver.com, trancehits.com, let alone C-Rouge’s MySpace and website, in addition to various Armenian and Lebanese radios and newspapers. This rising wave of support grew to its highest point in mid 2007 when genoTrancide was awarded its own album launch at Virgin Megastores Lebanon during which dozens of C-Rouge’s fans showed up for support. The album went on to occupy the top spot in Virgin’s Best Sellers for weeks to come while C-Rouge was featured as Artist Of The Week. And in late 2007, genoTrancide was nominated in the USA-held Armenian Music Awards for Best Trance & House Album. C-Rouge now went global. Появился PROPER-релиз в достойном качестве. В предыдущем посте добавил ссылки. Последний трэк на 99% напоминает Tiёsto - Element of life!!! Kto-to mojet zalit' tol'ko etot track 03. Child From Heaven (feat. Nayira Baghdassarian) kuda-nibud' pojaluista, a to ya ego kak-to poteryal. 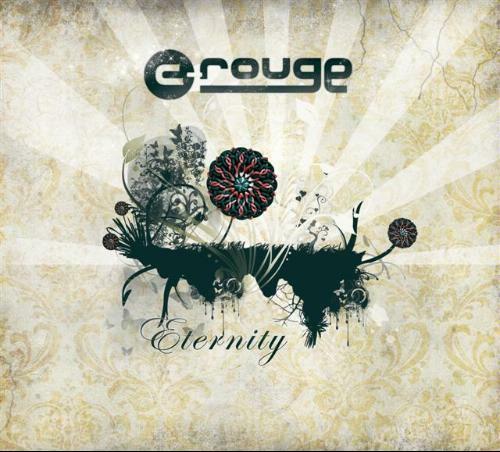 C-Rouge - Eternity (2008) can someone re-up this one, please ? !